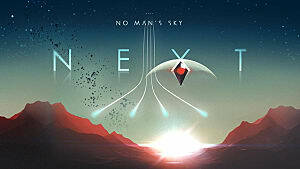 Besides an insurmountable amount of procedurally-generated species of flora and fauna, you will also encounter several intelligent alien races in No Man’s Sky. The best part about the aliens is that you can communicate with them and even enter trading relationships. 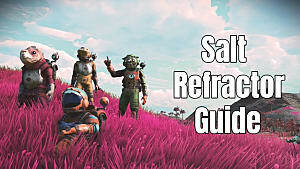 This guide will give you all the essential tips on how to interact with the alien races, how to learn their languages, and become good partners. 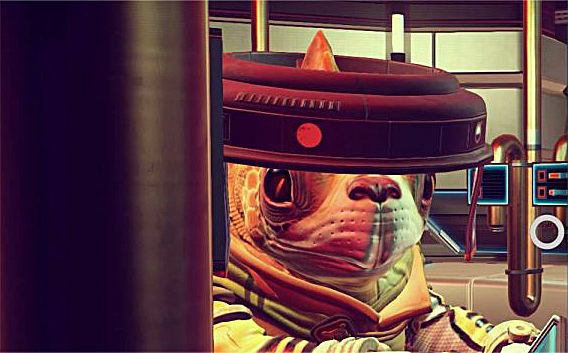 But first, let’s learn how to find all the mentioned aliens in No Man’s Sky. 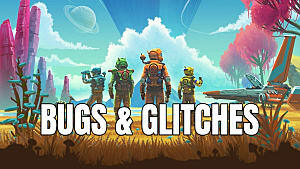 You can find aliens both on the surface of the planets and in space. The biggest chance to meet an unknown intelligent species is to find an abandoned facility -- it can be anything: a shelter, a factory, a satellite station, etc. It is a rare case that the representatives of alien race will be hostile towards you, but you should be careful while interacting with them the very first time. You will be given several choices that may influence a certain attitude of aliens towards you. In this case, they could become hostile depending on your choice of words. If you want to improve your relationships with an alien race, then it would be wise to look for monoliths. These are special relics that provide knowledge about the alien history and, more importantly, their own language. So, next time when you come back to them and start speaking their own tongue, expect to be warmly welcomed. The best way to become friends with aliens is to help a struggling alien convoy in space. For example, if they are attacked -- help them out by clearing the aggressors. Or just travel to the closest space station and meet an alien there. 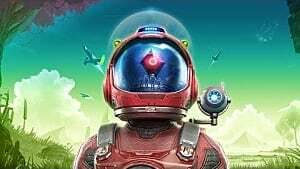 There are three main alien races in No Man’s Sky: Vy’Keen – the space warriors, Gex – the hard-working rodents of the galaxy, and Korvax – a race of robots with the most advanced AI. This is the most common race that can be found on a space station experimenting with their weapons. Their mannerisms are rude and straightforward, so don’t expect them to be soft and polite. You can get into fights with them, but it may be all worth it, since after the fight you can get new weapons and technologies from them. They don’t like vague answers, so be just as straightforward with them as they are with you. Also, never reject their offer to help you out. 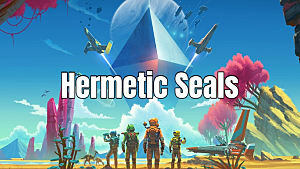 These semiaquatic beings usually inhabit the underwater world of alien planets, but they can be encountered on the surface and space stations, as well. 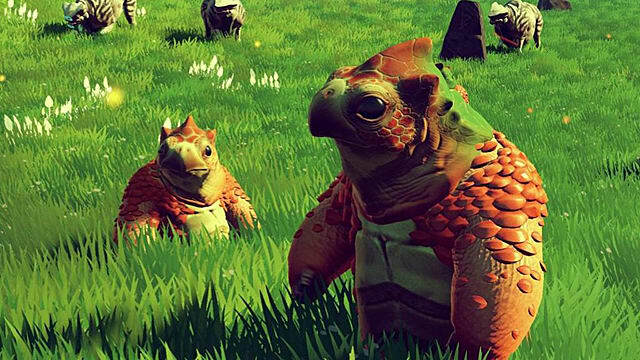 Gek are excellent traders because they always need new resources for their crafting experiments. If they tend to like you during the conversation, you may get a blueprint for some new exciting technology. 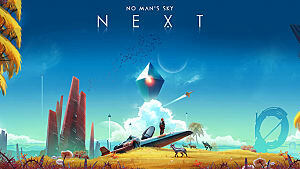 Gek can offer a puzzle to solve, and if you manage to get it right, expect something nice in return. These highly intelligent androids have a really cute emotional response mechanism – just look at their helmets that light up in different colors depending on their mood. 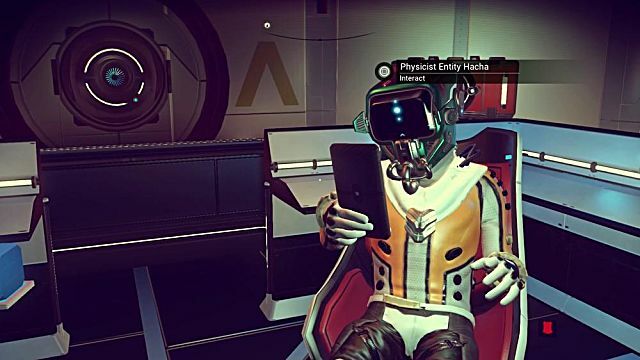 Korvax are very respectful of their traditions and history, so they will mainly ask you questions on this type of subject. 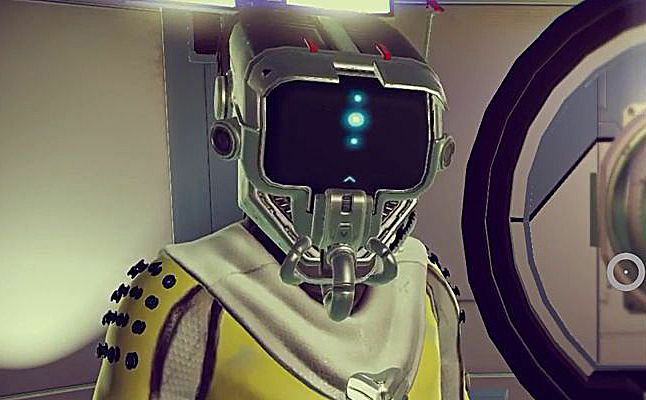 This means that you need to find those monoliths and learn as much as you can in order to please the prideful Korvax. They may ask you to help them out in the field, so don’t reject their offer. As a result, you will be rewarded with some nice piece of technology. 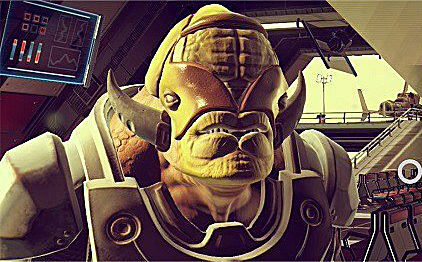 Make searching for alien races a priority after you’ve managed to get a decent ship and upgrade it properly. 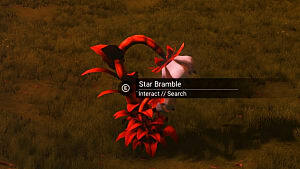 Aliens can share some really cool stuff with you that you may not find anywhere else. The main trick here is to be helpful and they’ll be more than happy to work with you. 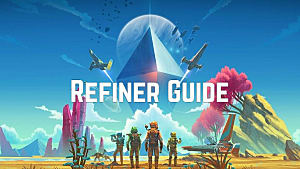 Come back soon for more No Man’s Sky guides at GameSkinny!